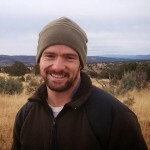 Nugget has the prestigious position of being one of the earliest “super-alpha” varieties. But for Galena, released 4 years prior to Nugget, it would hold the title of America’s first super-alpha variety. Nugget came out of a 1970s breeding program conducted by Al Haunold in Corvallis, Oregon as part of the USDA hop breeding program. It is a cross between two high alpha acid hops — USDA 65009 and the male USDA 63015M. 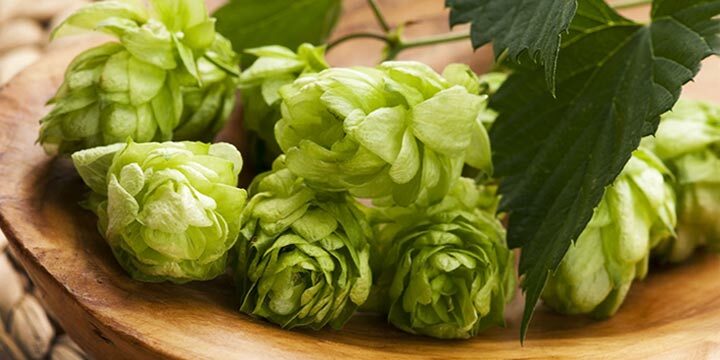 The Nugget variety is a sister to Horizon, and the mother to the Millennium hop variety. It was officially released in 1983 shortly after the worldwide hop shortage in 1981. This shortage, no doubt, played a role in its quick and overwhelming success. 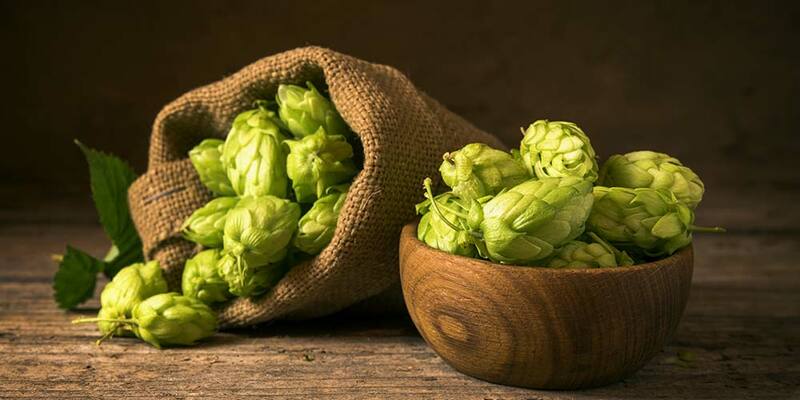 In 1986, Nugget hops had taken over 12.5% of the total hop production with 2,861 acres in the U.S., producing 6.1 million pounds of the variety. By 1991, the variety had increased to 14.1%. 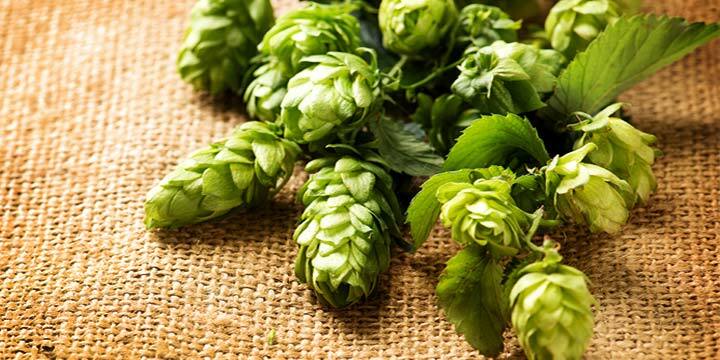 It also found some success on hop farms in Germany and Bulgaria, along with a few other countries. 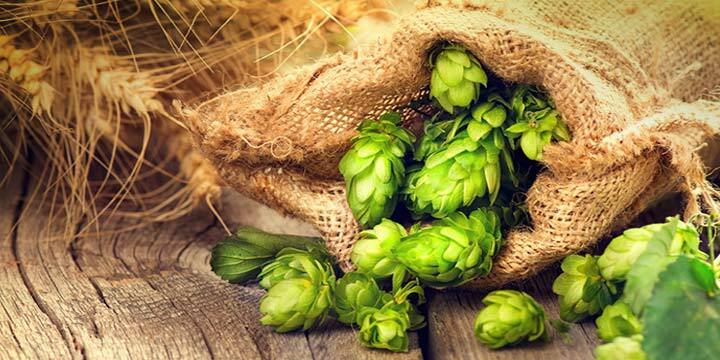 Today, Nugget is still an important hop in the brewing industry and is likely used in many of your favorite beers, but its popularity as dropped over time, due to the influx of new hop varieties taking a piece of the pie. In 2016, it made up 3.6% of U.S. production (PDF). Nugget does not have any restrictions, meaning the variety is available to the home gardener to grow in their backyard. It is one of the more forgiving hops to grow and prefers acidic soil types, but can grow decently in even rather poor quality soil. Rhizomes are available from multiple locations online during early spring, with many retailers offering rooted plants, which are easier to start and helpful if you are planting later in the growing season. Growth Notes — Grows vigorously; can grow in poor quality soils; leaf color is medium to light green. Growth Rate — Noted among the top hops for vigor. 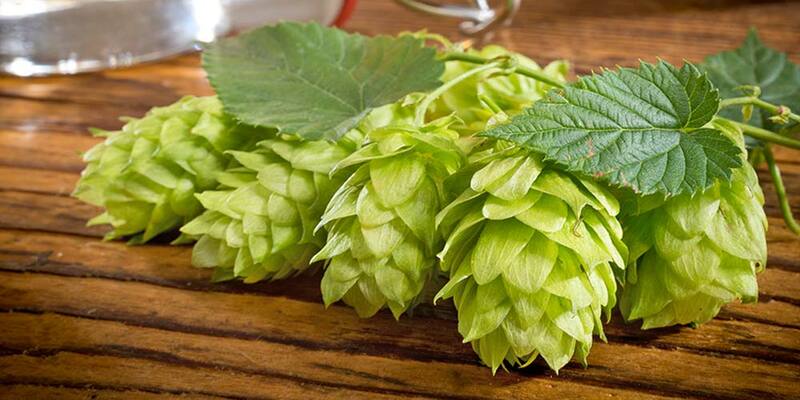 Cones — Cluster Structure; heavy, compact, somewhat long; average 25% heavier than either Brewer’s Gold or Bullion hops. Storage — Very Good; Maintains 70% to 80% alpha acid after 6 months storage at 68°F. If you’re considering using the Nugget variety in your recipes, here are some general tips that you should know before you start. Nugget is known to have a mild, but noticeable herbal quality of woodiness along with a subtle spicy ginger note. It may have minimal notes of citrus, likely taking the form of lemon. Low fruity/floral characteristics described as peach, pineapple, Lychee, and Geranium. Nugget’s primary use is as a bittering hop. Its clean, smooth bittering is often compared to Magnum, though other references claim it is slightly harsher. Nugget’s high bittering potential makes it a perfect candidate for the American craft beer styles where hop bitterness often plays a central role. At the same time, it does not have the same high citrus qualities that have become synonymous with many American hop varieties. This allows Nugget to play in a larger field of beer styles than it otherwise might. It has found some secondary use in the flavor/aroma arena. Its woody/herbal character lends well barley wines, strong ales, and English bitters. It can also be used as backup to a more expressive aroma variety. A few brewers have had success with Nugget and dry-hopping, however it would be wise to experiment slowly here. If too much is used, you may end up with a beer smelling too catty, possibly even like floor cleaner. 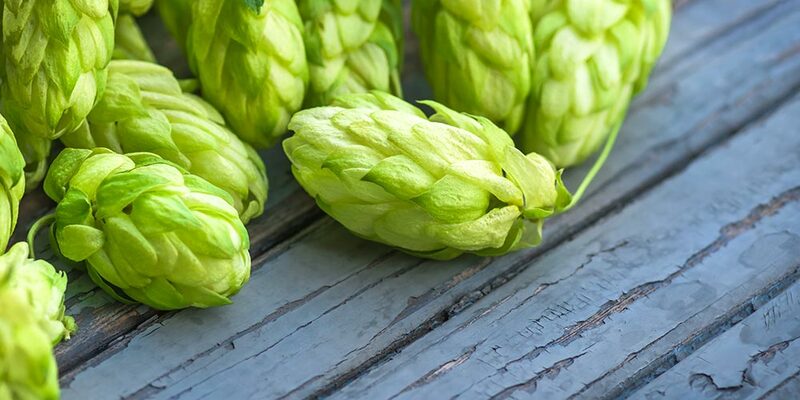 There’s a good write up over at Brulosophy.com by Matt Del Fiacco giving the process and results of using Nugget hops for flavor/aroma. It’s useful information. I would strongly recommend you give it a read before you try to brew a recipe with this variety. Due to its clean bittering properties, the Nugget variety is used in many different styles. Here are a few of the most common. To help you gain a better idea of this hop’s aroma and flavor I would recommend you sample as many of these as you can find. This, ummm… research will deepen your understanding of how Nugget works in different beer styles and give you a better idea of how to use it in your own homebrewing. Autumn Nugget from Black Hog Brewing Company (USA) — Uses fresh/wet Nugget hops. HopBack Amber Ale from Troegs Brewing Company (USA) — Also uses Cascade and Willamette. Accumulation from New Belgium Brewing Company (USA) — Also uses Centennial, Mosaic, and Amarillo (Read the Review). Pinedrops from Deschutes Brewing Company (USA) — Also uses Northern Brewer, Chinook, Centennial, Equinox (Read the Review). Snow Cap from Pyramid Brewing Company (USA) — Also uses Willamette and East Kent Golding. Chillwave Double IPA from Great Lakes Brewing Company (USA) — Also uses Mosaic and Cascade. Imperial IPA from Green Flash Brewing Company (USA) — Also uses Summit. Ruination 2.0 from Stone Brewing Company (USA) — Also uses Magnum, Centennial, Simcoe, Citra, and Azacca.